To get your freebies, just add the sets to your cart and check out. You pay $0.00! 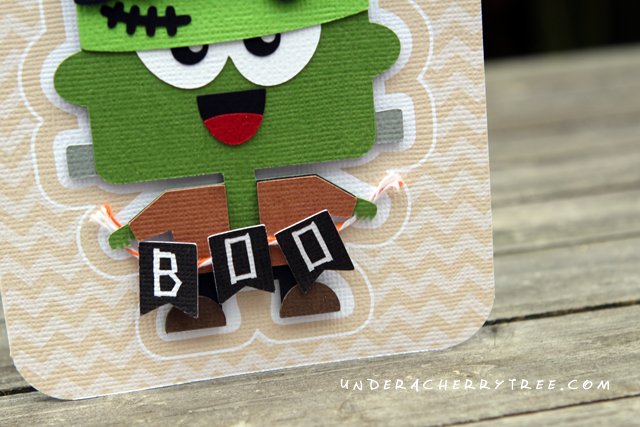 Click HERE to find all of the October freebies now! I awoke to find myself all alone. Instead of climbing onto my bed to snuggle like they usually do, it seems that the girls have gone to hang out with Daddy. I staggered into the family room to find the kids huddled around the t.v., watching the Grand Prix. No one had moved from their position when I checked on them again after I had cleaned up and changed. I try not to play with paper during the weekends but I have no interest in watching the race. "Jinnnnnn....I'm here.....come and turn me on....."
I could hear my Cameo calling. The family was enjoying their race, I suppose it wouldn't hurt for me to play for a bit. I walked into the craft room and reached out for the On button. "Peeeeeep..! ", the Silhouette came alive and the carriage moved as if to wave a happy Hello! From the room I could hear the commentators talking excitedly- Mark Webber had quit the race! There are 20 more laps to go before the race is over and that means I only have about half an hour left to play. Hastily I flipped open my laptop, started Silhouette Studio (DE), and got onto the Lettering Delights website. I spied a recently released set and downloaded the file. I printed, and cut, and glued, and then I heard it. Sebastian Vettel had won the race and the show was done. I exhaled, and held up my card. I smiled. I too, had won my race. 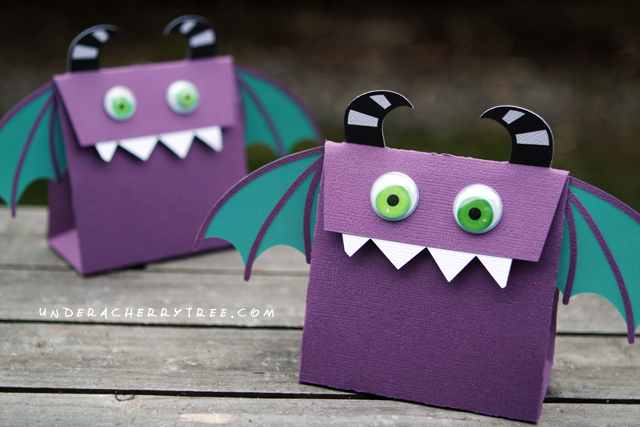 For those of you who are making the LD Mouthy Monsters Treat Bags, I have a couple of tips to share with you that will improve the look and the time required to finish the project. Instead of cutting out and layering all the layers together, I simplified the project by printing and cutting the horns. This step not only makes the bag come together faster, it also made the horns look neater and easier to adhere to the bag itself. The other adjustment that I did was to replace the eyes with googly eyes. This made the bag more fun and interesting to look at. Since many of you who follow this blog do not Facebook, I thought I would share some of the projects that have been posted on my Facebook wall recently. 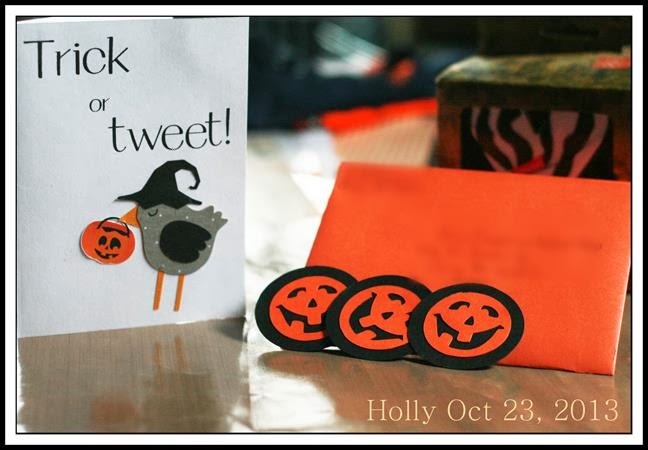 Holly shared her Trick or Tweet card that was inspired by my project. 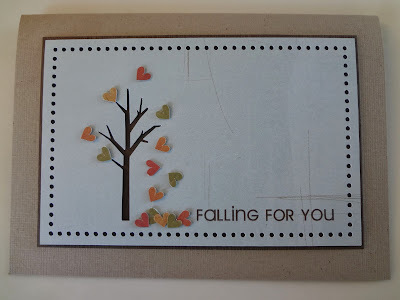 What a great idea to make a matching envelope and seals to go with it! "totally stolen from Jin....with a twist. The envelope was made from LD envelope C set, the card copied from Jin's idea and the seals for the back of the envelope were cut from the LD Jack O Patterns set. 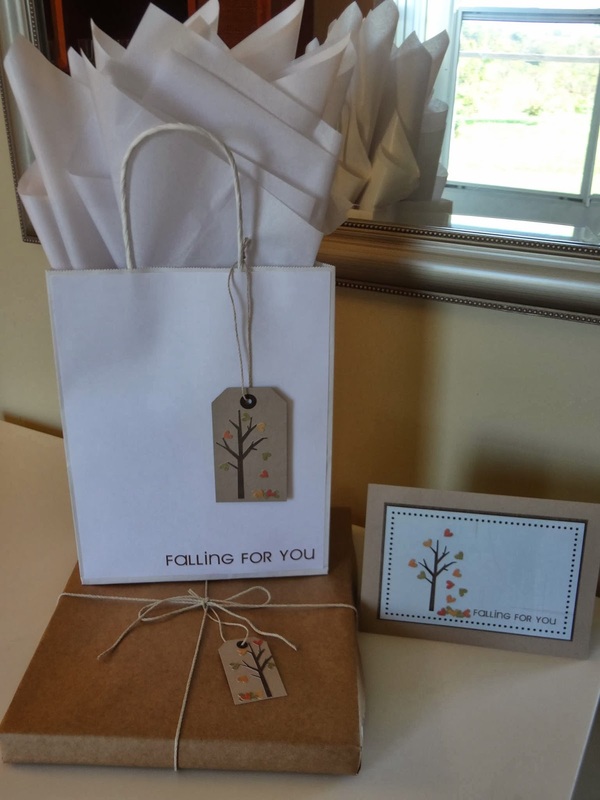 I use my Zig 2 way for sealing the envelope and then put the seal through my Xyron sticker maker to add some detail and interest to the back (as well as to make the envelope more secure)." Kate Smith expanded on my Fall card and came up with a whole "Falling for you" set that includes a card, a gift tag, and a bag! I LOVE her Birthday Trio so much I just may have to borrow her idea to make my own. 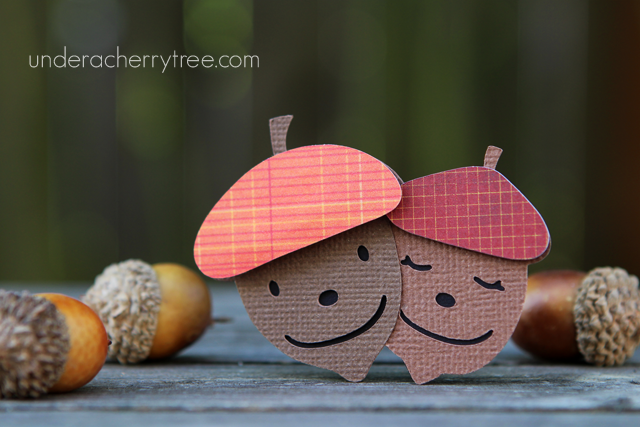 Erin Baacke shared her project back in August but this is a great idea that many of us will find useful at any time of the year. 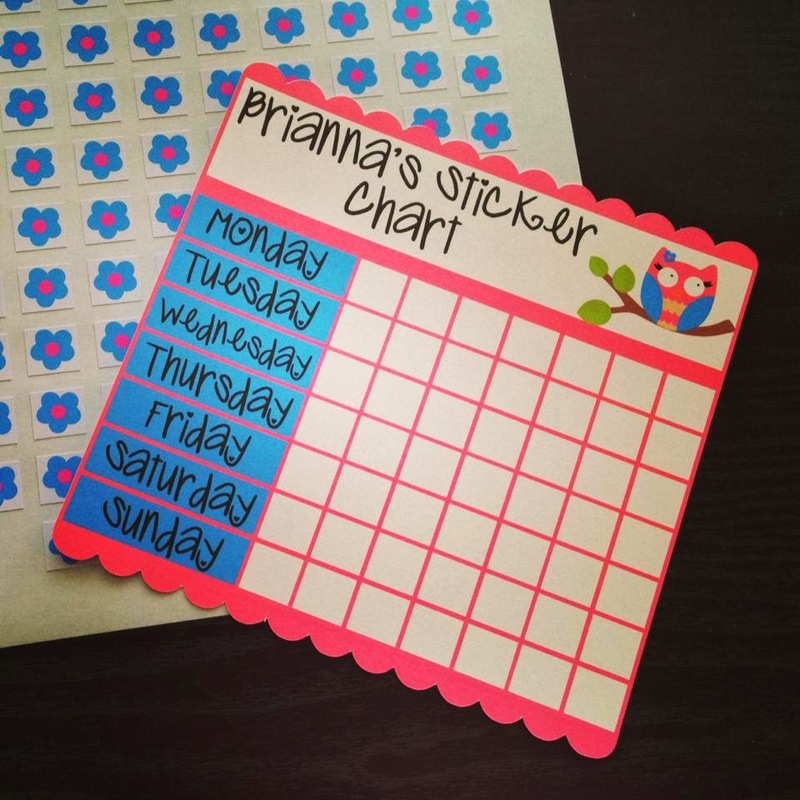 I especially love that she made her sticker chart and stickers with her daughter. What a creative mom and daughter team! "Jin I used all your inspiration to whip up this custom sticker chart and matching stickers for my daughter! She helped design, print, and cut the whole project!!! Thank you for inspiring us!!!" Sunny Catlin's project may not be LD-related but it was inspired by my buttons! After reading about my button machine, she went and got one and now she's pressing out some great stuff with it! Check out her Mickey buttons and you'll see why I love everything about her project. So cute and so professional! "Dear Jin! I got my button machine last week and I have been playing with it non stop! 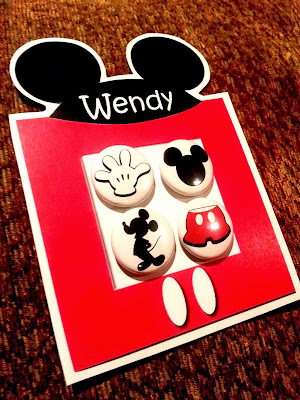 I made this for my friend Wendy - she's obsessed with Mickey Mouse! Thank you for inspiring me to get a button machine!!!" Thanks Holly, Kate, Erin, and Sunny for sharing your work with us. I enjoy writing tutorials and sharing my ideas with everyone but I really LOVE knowing that my projects have inspired you. Keep those projects coming! I love seeing what else everyone has come up with. 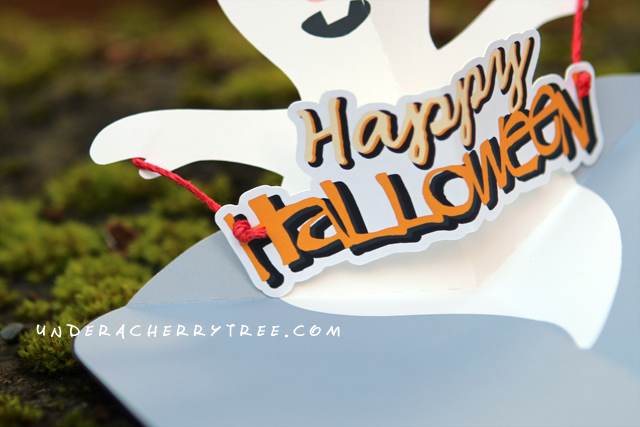 Halloween is this Thursday and what is more perfect than a Monster Treat Bag for a Friday-before-Halloween Freebie? Click HERE or the image above to go to the LD site. 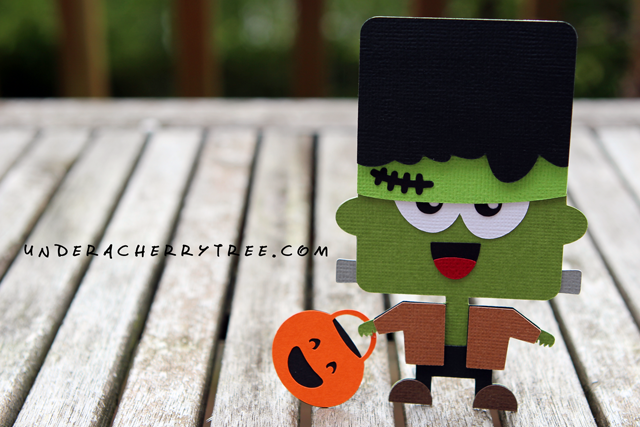 Add the Mouthy Monster Treat Bag (Cut It/SVG) to your cart and checkout. You pay $0.00! The link to the download will be given after the transaction is completed. 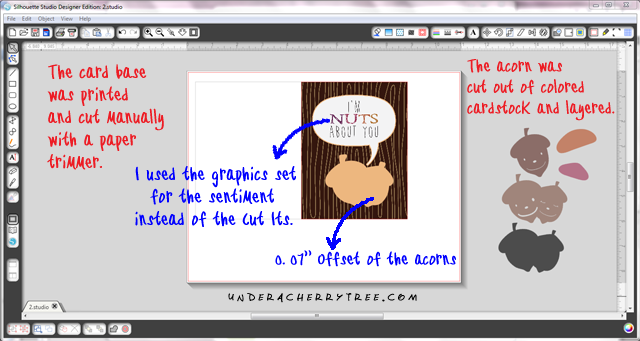 Silhouette users, don't forget your weekly freebie from the Silhouette Online (Shapes) Store. Free Christmas Village plus Great Gift Giving Bundle sale. LD has a new promotion that just started today: Get the new Christmas Village Collection for FREE when you spend $30 between 10/25/2013 and 10/31/2013. The total value of this freebie is $29! Click HERE to find out all the details of this promotion. 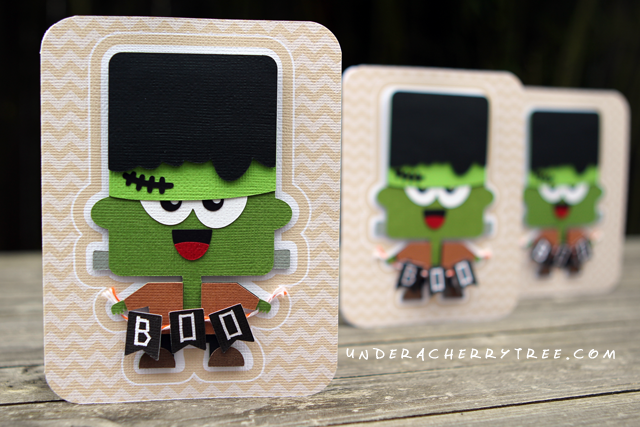 While you're on the LD site, check out their new Mouthy Monsters Collection and the Mustache Mania Cut Its. The latter used to be available only as SVGs but LD has brought the set back as Cut Its. LD has also put their Great Gift Giving Bundle on sale. It includes 40 sets of Cut Its cutting files (SVG included) and is usually priced at $170 but for a limited time you can get the whole thing for only $30. Even better, if you use the coupon PickledPeppers, you get a $3 discount so that the bundle is only $27!! Click HERE to get your Great Gift Giving Bundle. I have a quick idea to share with you. 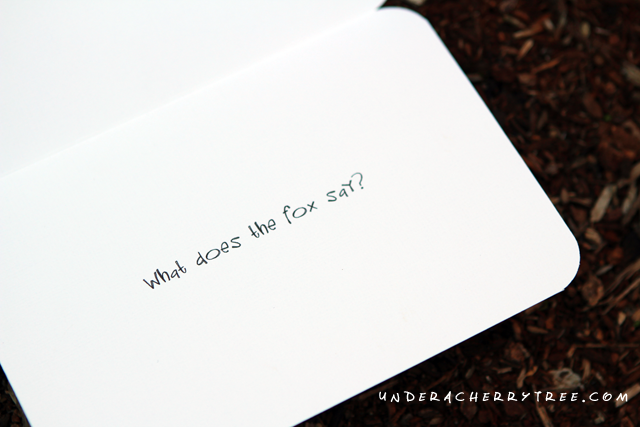 If you had read my fox post, you would know that lunch notes have been on my mind lately. 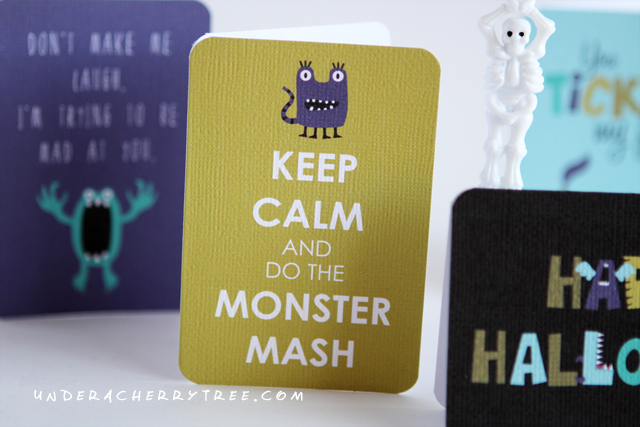 Perhaps that is why when I saw that Mouthy Monster was a set of printables (and not cutting files), I immediately thought of using them for mini notecards. 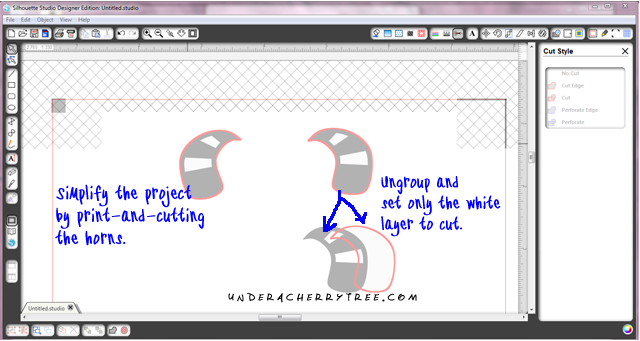 Using Silhouette Studio Designer Edition, I designed a template to fit 4 note cards on a letter-size page. However, I did not use my Cameo to cut them out. 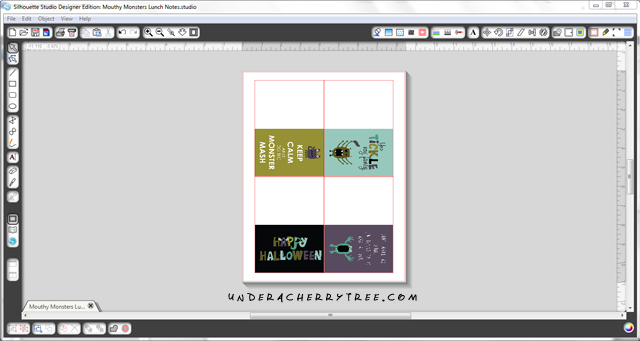 Since these were just simple rectangle cards, I found that it was easier to use my paper trimmer instead. Don't be fooled by the photos, these notecards are actually pretty small. They measure only about 2.5" x 3.6" each! 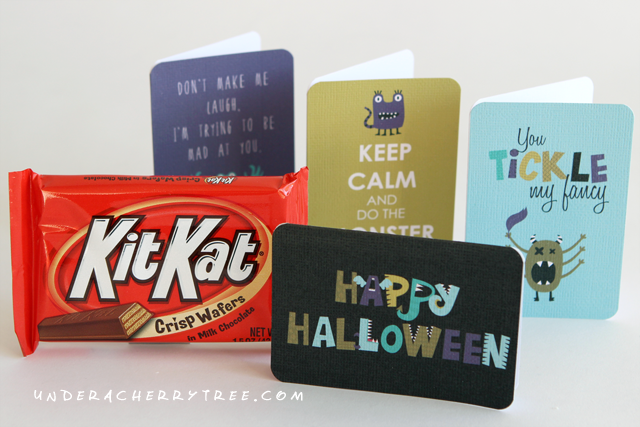 In fact, the cards are even smaller than a regular Kit Kat bar. Besides notecards, you could also print these out for posters or tags. For those of you who do Project Life, you could even use these for your pocket albums! Just make sure to adjust the sizes so that they fit in the albums. As for me, I think I'm just going to use these for the kids. Halloween is next Thursday and it would be fun to include a card with their lunches everyday. Now to figure out what lunch I should make so that they go with the cards. I started today's card as a joke. The school has been playing that awful fox song during P.E. and the kids have been getting a kick out of it. 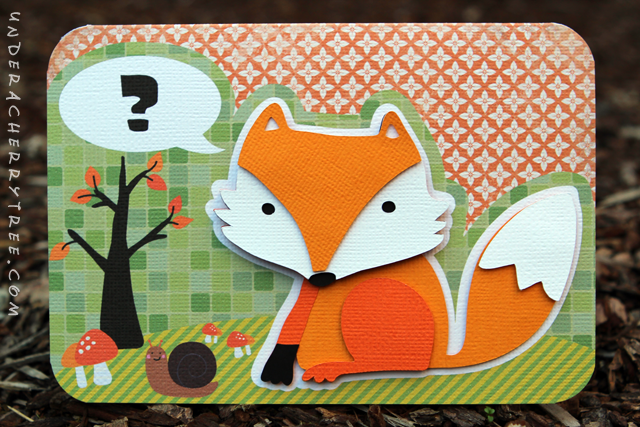 I was going to surprise them by putting a couple of fox cards in their lunch boxes. 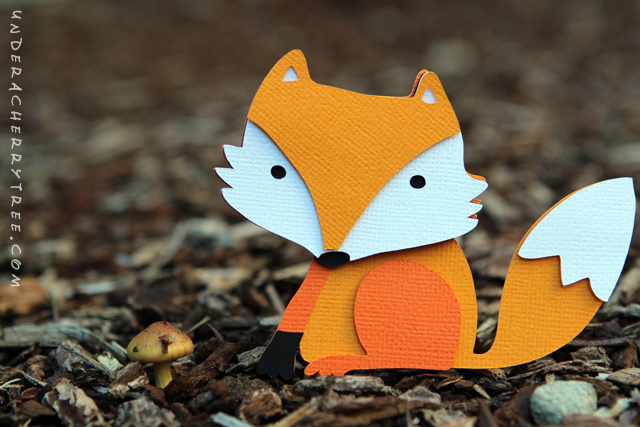 My plan fell through when they heard that I was cutting and assembling a fox. "Oh Mom! You know about the fox too? ", they exclaimed. Anyway, let's get back to my card. This is what the Silhouette Studio (Designer Ed) virtual mat looks like once I have finished designing it. 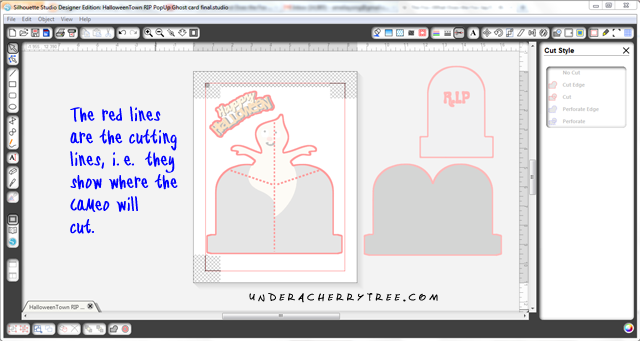 Even though the card base was printed, I didn't add registrations marks for the Cameo to do the cutting. 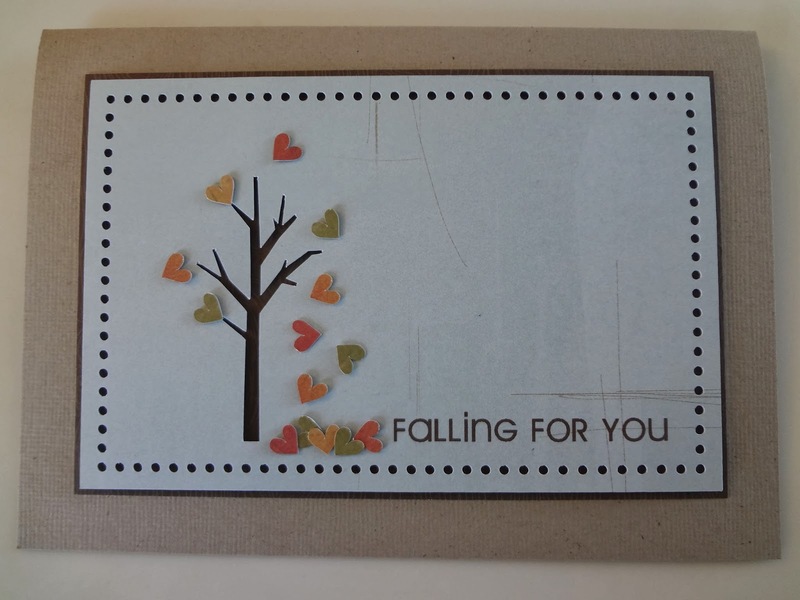 This is because it is not a shaped card and I could easily cut the rectangle shape with my paper trimmer instead. 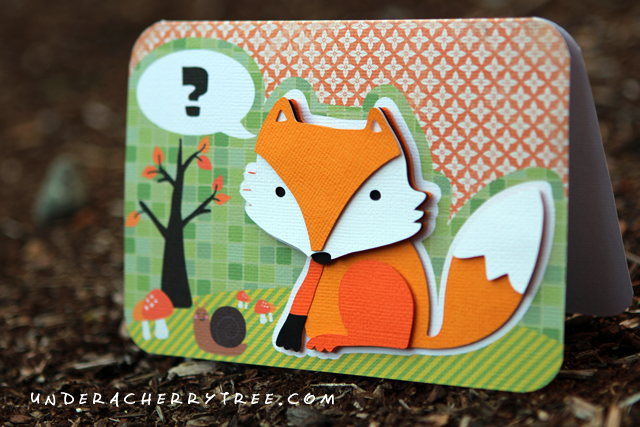 Even though the kids found out about my fox card, I still plan on putting another version of these in their lunch boxes. If you promise not to tell the kids, I'll share my secret with you- I'm going to make a "Fish Goes Blub" or "Elephant Goes Toot" card for them. Surprise! 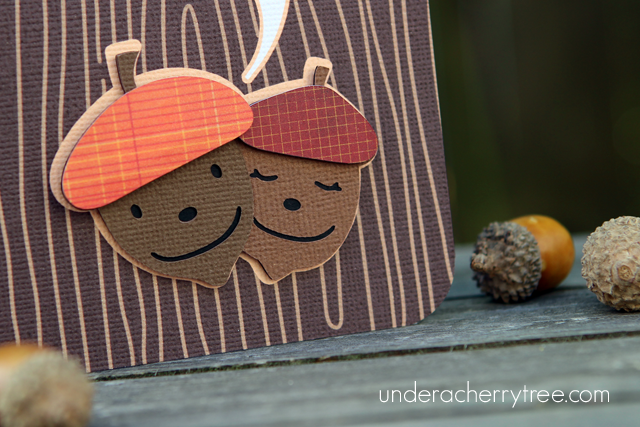 It's another LD Freebie! Click HERE or the image above to go to the LD site. 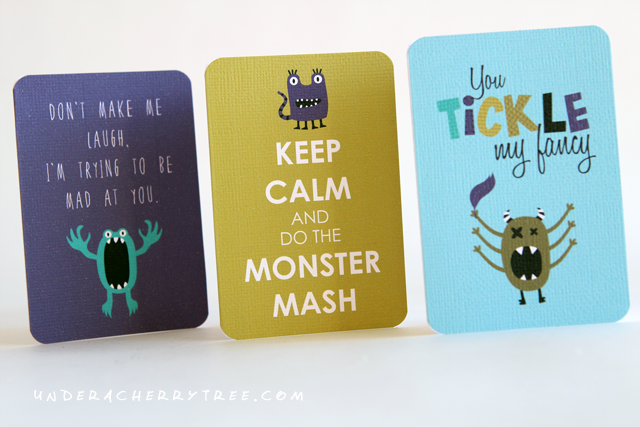 Add the Mouthy Monster Timeline Covers and Printables to your cart and checkout. You pay $0.00! The links to the download will be provided once the "transaction" is completed. 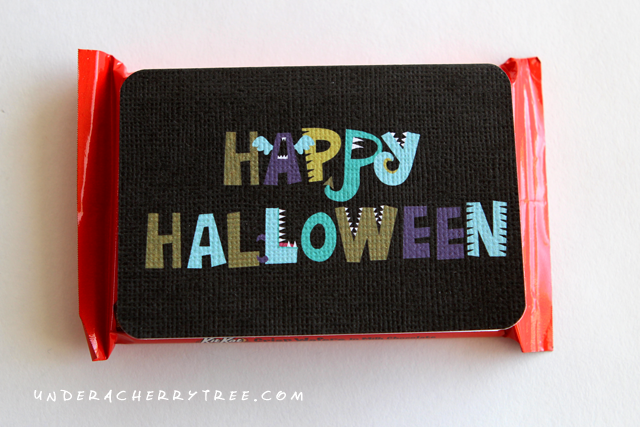 As much as my kids enjoy Halloween (Hello, Candy Season! ), they really don't like the scary aspect of the holiday. You know, like all those skeletons and bloody kind of stuff? Those things really creep them out. The girls love the cutesy stuff though and I totally understand. Even I can't resist those costumed Hello Kitties and Lalaloopsies! 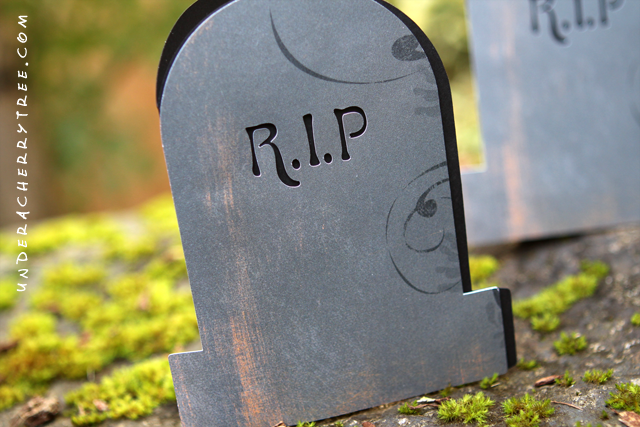 So when I first saw the tombstone in the Halloween Town Cut Its, I knew that it was an image that I cannot use for my cards. 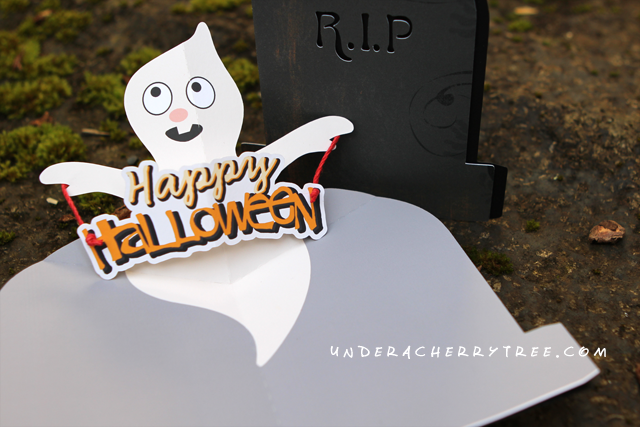 ..a ghost pops up and makes the card totally adorable? 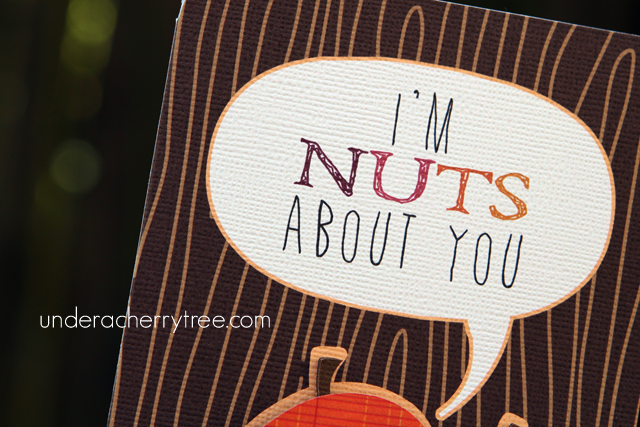 Would a card like that bring a chuckle to my kids? 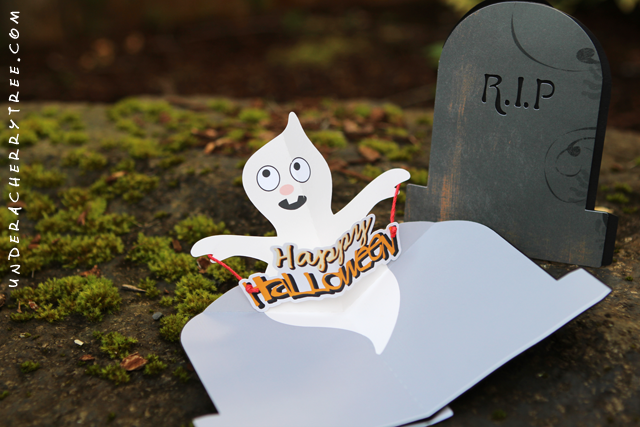 Once assembled, the card looks like a tombstone on the outside but is totally cute on the inside. 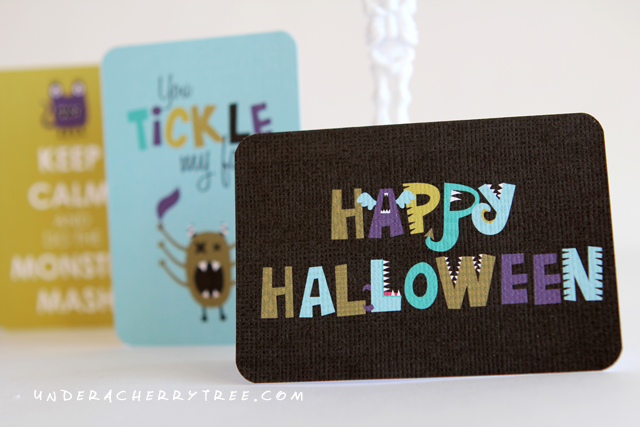 I couldn't wait to give the card to the kids! The girls were curious about the card but when they opened it, they laughed! I was so happy that they loved my project so I showed them my photos and suddenly their expressions changed. They said my pictures looked creepy. Sigh. So much for that! Ahhh Frank. 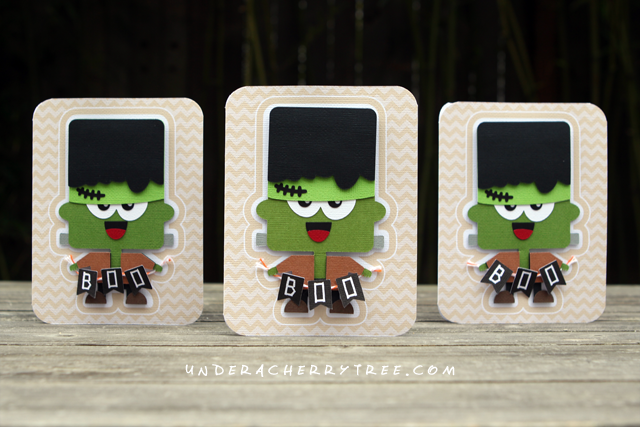 What's Halloween without our favorite monster? 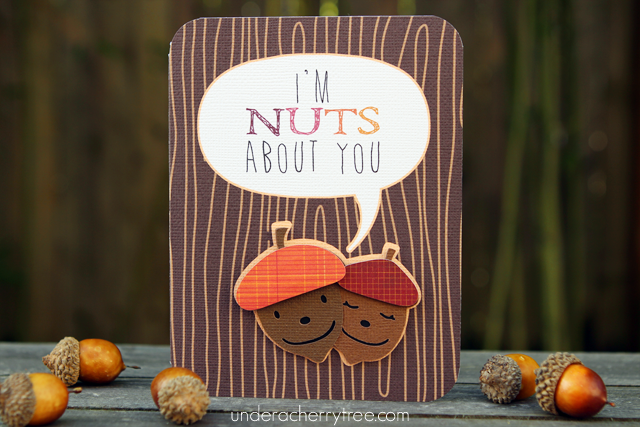 Lettering Delights recently introduced their new Frankly Frank collection and it wasn't until today that I had a chance to make a card with it. There are just too many new LD stuff to keep up! I decided to keep it simple this time. 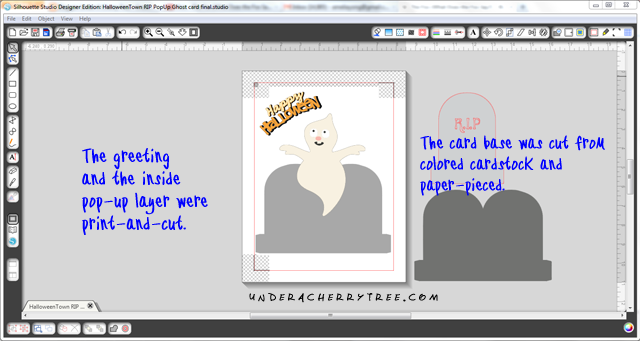 Today's project is a basic A2-size (4.25" x 5.5") hybrid card with a print-and-cut base and a paper-pieced main image. Instead of printing the sentiment onto the base/background, I decided to put it onto a banner and have Frankie hold it up instead. Here is how the card looks like on the virtual mat. 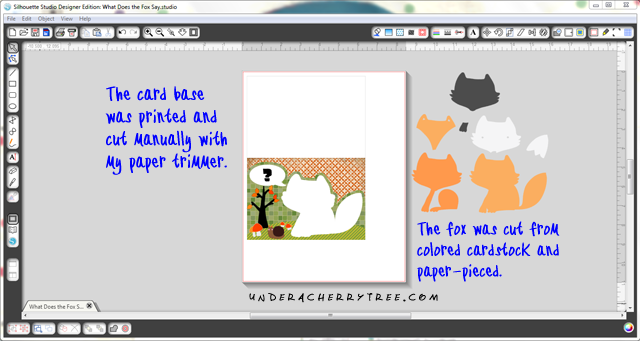 Using Silhouette Studio Designer Edition, I print-and-cut the card base and the banner. 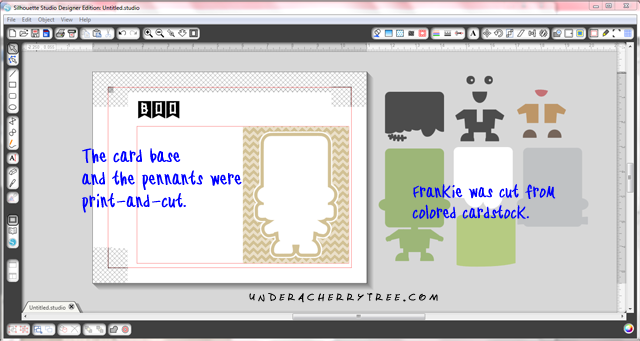 Frankie was cut out on colored cardstock and paper-pieced (a.k.a. layered). 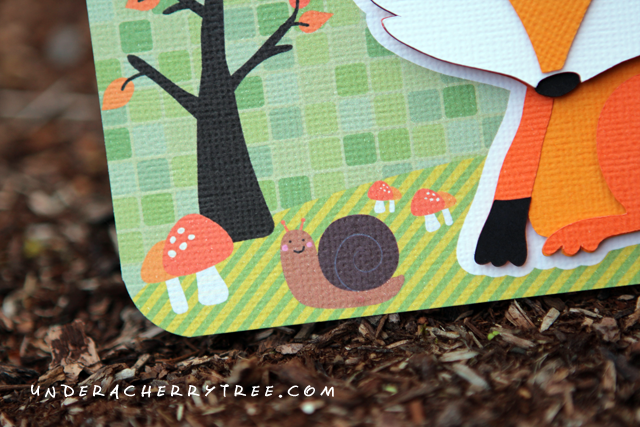 Once I figured out the overall design, the actual card came together very quickly. This is because the card base was print-and-cut and Frankie himself was easy to assemble. 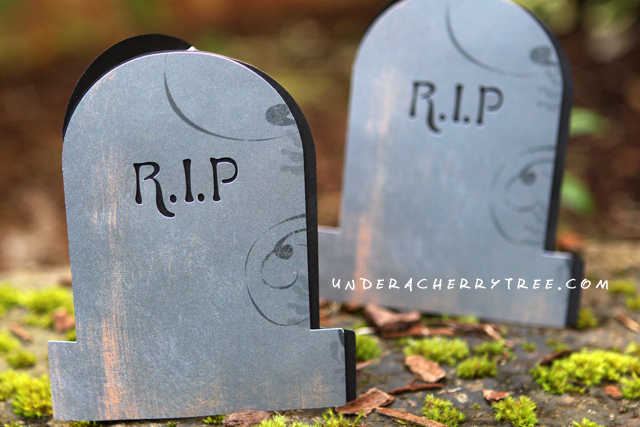 In fact, it felt somewhat anti-climatic when I finished so I decided to make a couple more. Will the real Frankie please stand up? 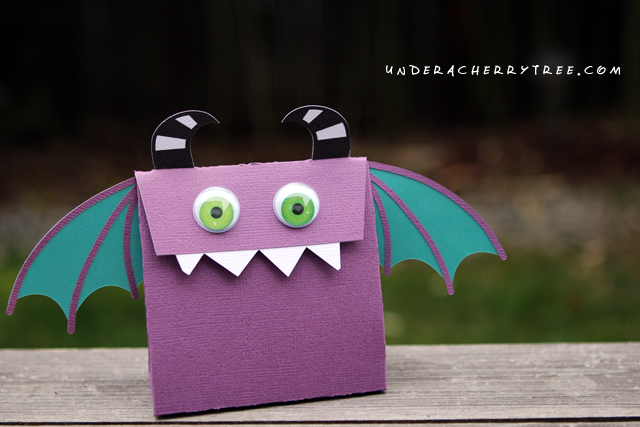 To round off the corners, I used my trusty old Corner Chomper. More new LD plus a coupon! Free Puzzles Cut Its (SVG)! 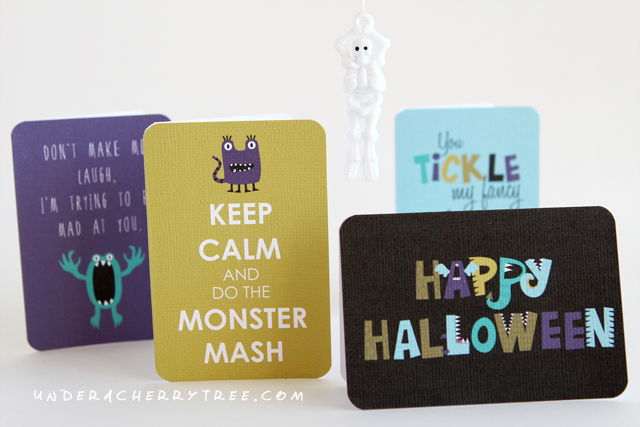 MONSTER SALE!! 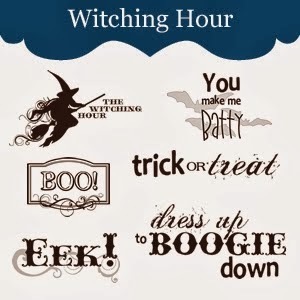 All Halloween files are $1-2! 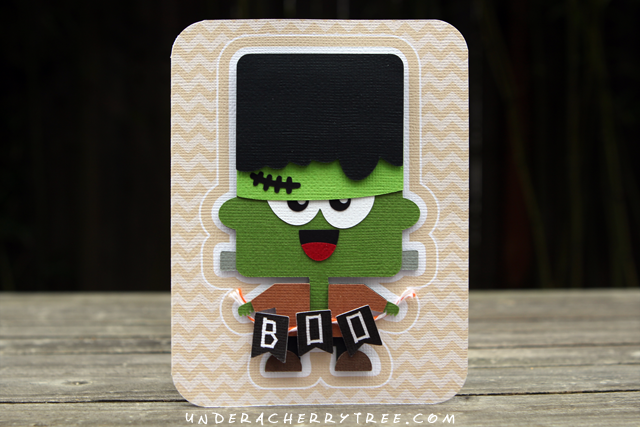 LD Bonus FREEBIES for October!